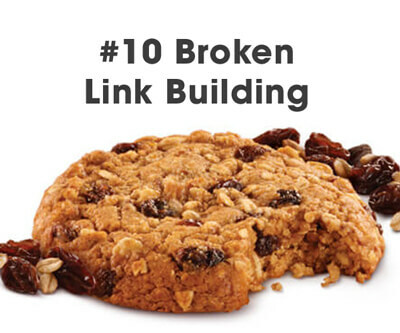 This is page 2 of “Links for Cookies”, an article that describes how to gain whitehat links by offering treats for leaders in your niche. We continue the top 10 list below. 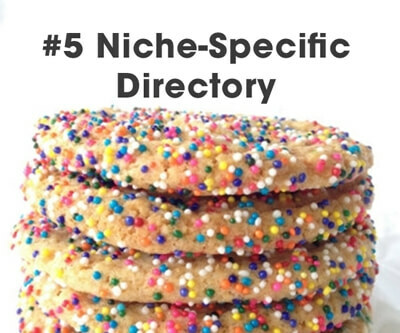 Build a niche-specific directory. Use it to break the ice with everyone in your niche. 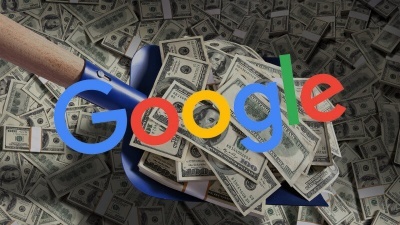 While most link directories are horrible in that they don’t have unique content and are a tactic that was discounted many years ago — a niche-specific directory that features sites with excellent reviews with good lengths of content can be an extremely decent resource. Make it a “top 20 experts” niche site. List them on the homepage. Link to an inner page and describe what is great about them, what they are known for, any awards they have received and list their website, with a link. 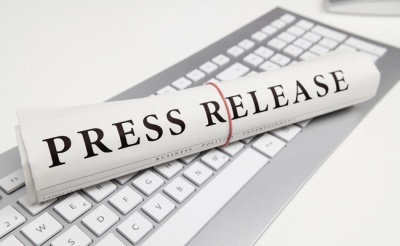 If the article is well written, it will only benefit that person’s rankings. By leaving your contact details, and making an effort to rank the directory for that niche, you will find that other experts will contact you, wanting a listing. It’s a great way to place yourself center stage in a niche, acting like you’re a niche leader and making relationships with others in the niche. 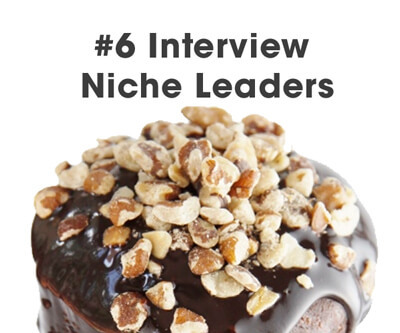 Much like the expert roundup, interviews are a great way for an individual to establish themselves as an authority in a niche. By providing an interview with a link to someone’s site, you help them establish their brand. This will often go reciprocated, with the niche leader linking to the final interview in their social media, or linking to it from their site. This tactic would work well for interviewing them on your main site, or even the niche-specific directory mentioned above. These leaders in your industry own the sites that are most relevant to yours, and as such they’re the most powerful links you can try to receive. If a site has no logo, and you feel confident in your design skills (or feel confident in your outsourcing skills), you can consider having a logo created for that niche leader’s. By surprising the site owner with a cool logo, you can build a friendship that’s likely to lead into an opening for a guest blog post and more link opportunities in the future. If the site already has a logo, consider having a conservative caricature made. A respectable cartoonish type figure is great for some marketers in establishing their brand. They would be likely to include it on their social media account or otherwise utilizing it on their site in a graphic. This is another opportunity to earn that guest blog post if they already have a smart logo for their site. If you’ve followed my advice in building up your author rank (so you can rank in Google), and your Klout score (so you can rank in Bing), then you have all bases covered when it comes to social media, and have followings across many platforms. It is often the case that when people start getting into social media, they’ll focus on one specific one (like Facebook or Twitter) and be weak in the rest. 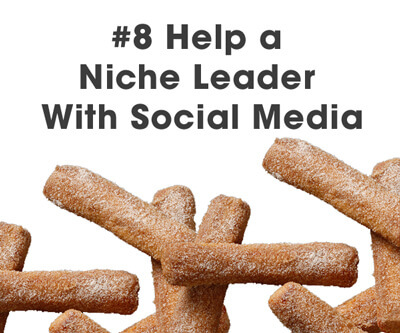 Chances are, the leaders in your niche do not have massive followings on Facebook, Twitter, Google+, LinkedIn, InstaGram and Pinterest, all at the same time. By giving them tips to grow in areas they are weaker at, you can build a relationship that is likely to result in a link, or at minimum a guest blog post acceptance. You may be the underdog, and have less influence online than others whom you’re trying to gather links from. In cases like this, having strong content will show you as a worthy reciprocal linking partner, but it may be rough when you start. However, at a later time (after you’ve been working hard to establish your site) — there should come a time when your site is on par with other experts in your niche. 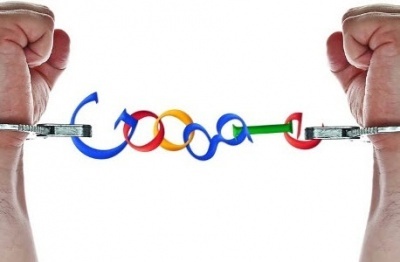 When that time comes, consider building a reciprocal relationship for links. Chances are, everything both of your blogs write about overlap, and there are excellent natural cases where their pages might link to yours, and yours might link to them. By doing what you need to do to establish a relationship with that niche leader, you can at some point request for more in-depth interlinking between your sites. Reciprocal links, such as blogrolls, have long been discounted and aren’t often beneficial. 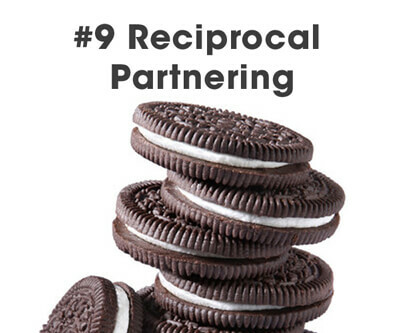 This has led many to believe that reciprocal links are worthless, but that’s not true. Relevant links placed in content will help both of your sites to rank better, even if it’s done more often than a few times. Linking out to a site multiple times is not suspicious. It is actually expected that a good site in a niche would receive multiple links. I can’t even count how many times I’ve linked to Moz, SEO By The Sea, Search Engine Journal, etc. I will not be reducing the number of times I link to them, because often their content is relevant to the point I’m trying to discuss. This is the natural type of linking that would never be disounted as “too many reciprocal links”, even if those sites wind up linking back to my site at times. This is probably the weakest flavored cookie. Let’s call it oatmeal-raisin. If you like oatmeal-raisin, this tactic might be for you. It involves using a broken link checker, and discovering a site’s broken links. Those broken links are actually a negative ranking factor. That site owner would want to get those cleaned up. That’s where you step in. You use your super link sleuthing skills and discover the bad links, and tell the site owner about them. The site owner is supposed to then say, “Wow, you just saved my life. Would you like me to link to your site?” That probably doesn’t often happen. This is such a talked-about tactic that I’ve seen it as kind of cheesy in the past, however — why not? 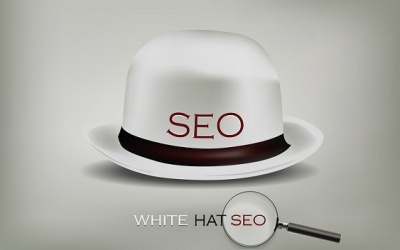 Whitehat SEO is often cheesy. Put a little cheese on that oatmeal-raisin cookie. What I’m more inclined to do is use this as an introduction, where after establishing that relationship I would ask for a guest blog post opportunity, or for participation in an expert roundup. These tactics can be time-intensive, but they are the bread and butter of whitehat link building tactics. 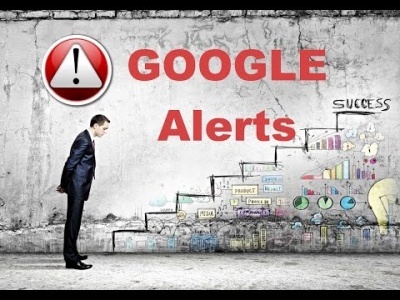 These activities get you the crucial links you need to rank well. They pass far more link juice and other benefits than you would receive from typical blackhat techniques of automated link building.